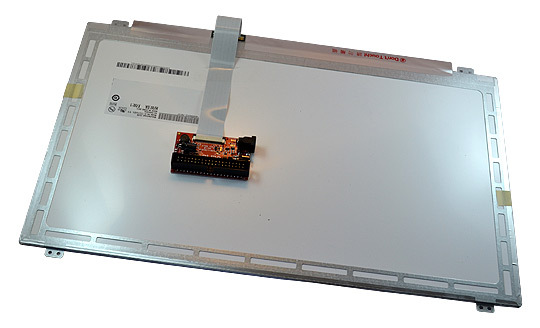 An HD display compatible with A10 and A20 boards. 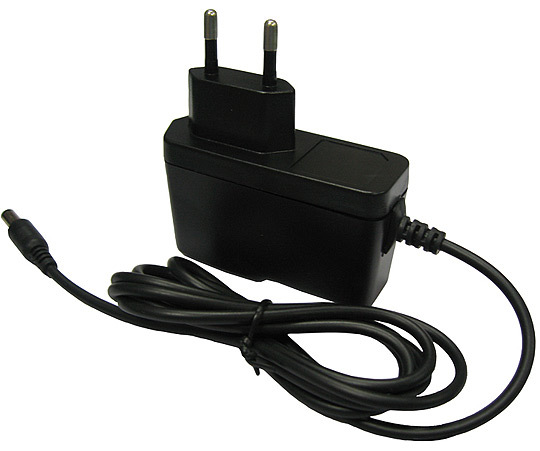 Due to its high power demand the display is provided with a separate 5V power jack. 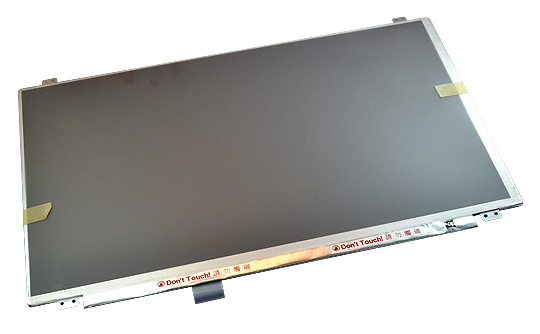 Note that it would not work properly with A13 or A10s boards which lack the computational power required for a smooth operation. Note that there is no cable included. 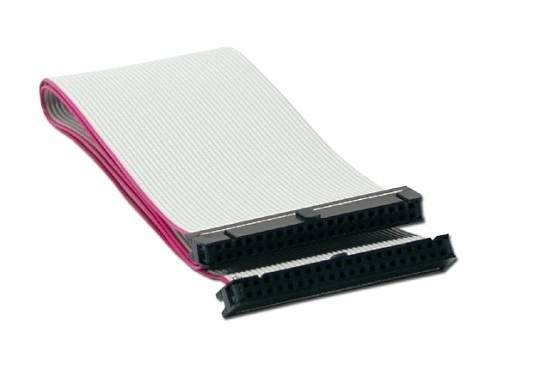 The board is compatible with CABLE-IDC40-15cm.